For several years now, through a series of thoughtful and quietly beautiful books, Anne Whitehouse has proven herself to be among the most astute and substantial poets working in the United States. It is difficult to think of another writer who is able to combine delicate, pitch-perfect lyricism with such urgent personal material. Whitehouse’s talents and her gentle wisdom are on full display in her latest collection Meteor Shower, a book that may be her most personal yet—and her most affecting. 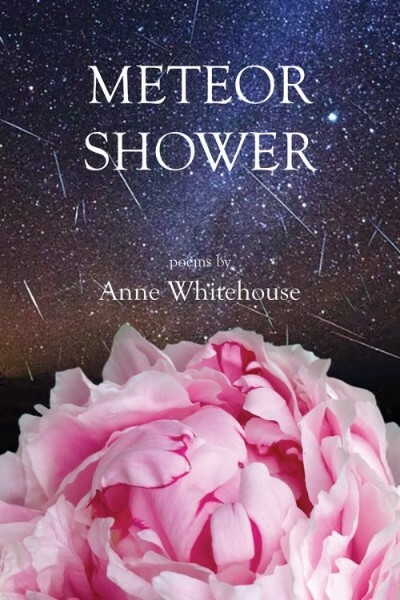 Throughout Meteor Shower, Anne Whitehouse proves herself to be that rare poet who is unafraid to be emotionally straightforward, who eschews the glitter of fashionable wordplay for something far more necessary and more lasting: a connection to herself and to the reader. It is as if, in her later years, Whitehouse does not feel she has time to resort to the kind of opaque gimmickry of which younger poets have long been fond. Her material is far too pressing for that. And she wants too badly to do justice to that material. By no means does this result in a poetry that does not sparkle on the page. Whitehouse’s poetry not only sparkles but it illuminates; and not only does it illuminate but it evokes wonder. It is difficult to count the number of lines in this book that will bring a reader to a dead, whispery stop, repeating the lines to himself, relishing their power and their turns of phrase. I was a girl who fell in love with an island. has lingered behind and never left. she has never gotten any older. This slurring of past and present is apparent in other poems too, notably “An Afternoon Nap,” which starts as a harmless rendition of the writer sliding into sleep while vacationing by the sea. Unexpectedly she hears a voice calling out “Mama,” directly to her, “through the green summer, / “across the long years.” Instantaneously, she is thrown upon her life’s history as a mother, its struggles and its delights. The poem finally resolves with the confidence that, however fraught an experience motherhood might have been for her, the speaker can move on now, content that she did her best. The last lines ring with an unavoidable double meaning. languorous and mellow, ready for the fall. for what has happened already. to have my own way. the way my life will end. Readers will be comforted to know that Meteor Shower ends with the assertion that the struggles of her past have done Whitehouse and the world and her poetry good. Similarly, it can only do a reader good to pick up this eloquent and nourishing book, to read it slowly, to appreciate its wisdom, and to linger over its delicious lines. 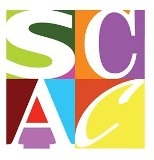 John Vanderslice teaches in the MFA program at the University of Central Arkansas. His historical novel The Last Days of Oscar Wilde is forthcoming in 2018 from Burlesque Press.